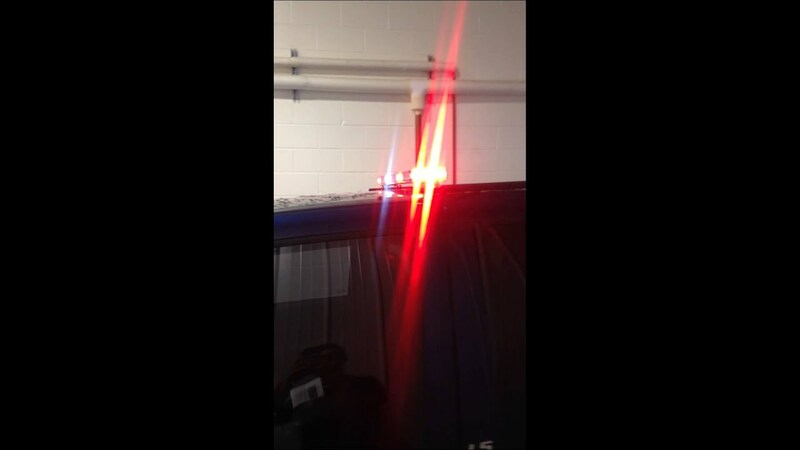 Exterior and Interior light bars are the foundation of any major professional emergency vehicle light setup whether they are for your patrol car or your POV. ETD has several models and styles that can be mounted both inside and out because they are 100% waterproof. Most bar lights are traffic advisors with multiple flash patterns and easy-to-reach switches; the Chameleons can flash code colors or direct traffic. 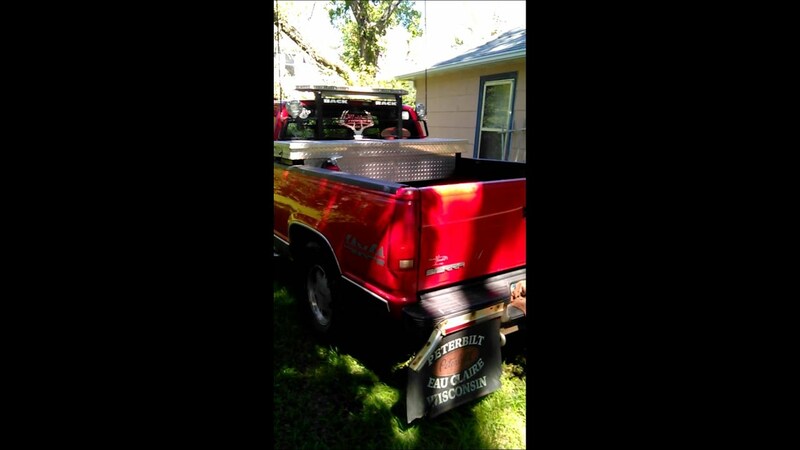 Bar lights come in all sizes and have multiple placement options. 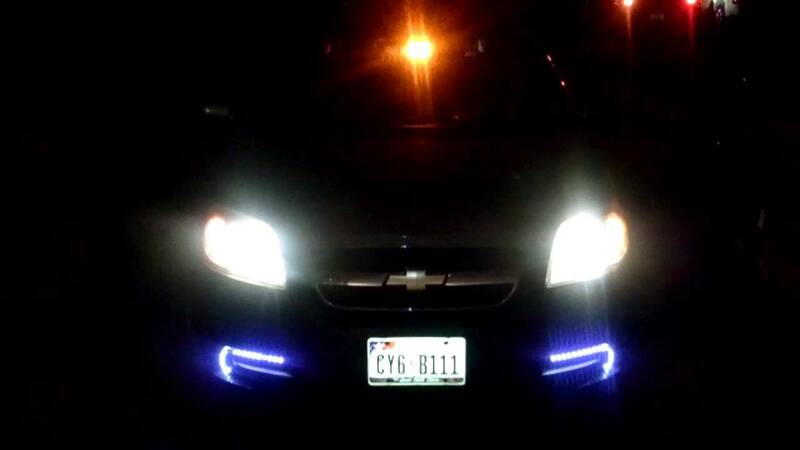 Check out the videos our customers have sent showing how and where they have mounted the lights they’ve bought from ETD. 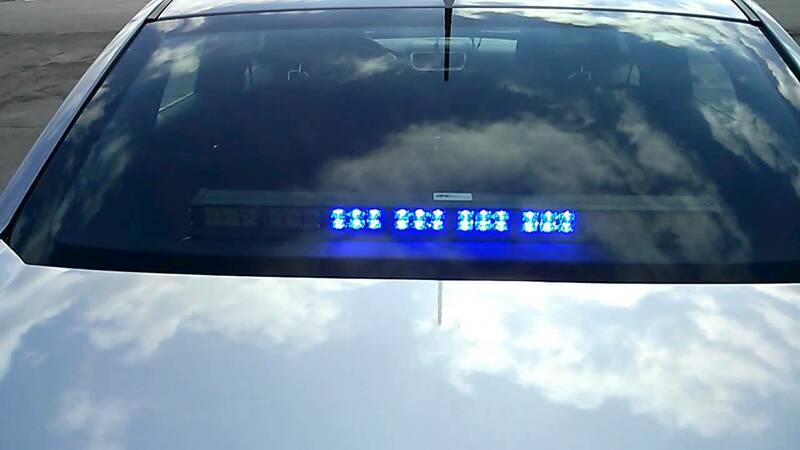 By using brackets with suction cups, interior bars lights are often mounted on side windows as well as on decks or dashboards. They range from 10” to almost 40.” We’ve shown the varied placement position of these high-performing lights in the videos found in Knowledge Base under Customer Videos. I got a 6 strobe sho me strobe kit(not turned on), a sho me dash light, a galls interior light bar, extreme tactical dynamics full sized light bar, ETD 8 led traffic advisor, and a set of bumper mounted lights from ETD. "Stealth 3 and hideaways in front, Take downs are activated in video. TIR traffic adviser and hideaways in back"